As I look out the window at the rain and falling leaves, I’m a little sad to see the end of our first wedding season. My first Tanglewood brides--who toured in the middle of our construction and restoration--will always be my favorite! 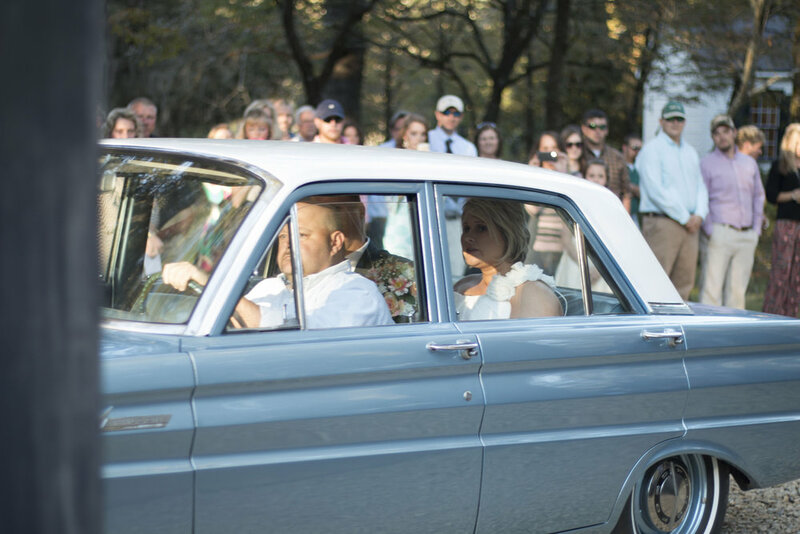 This year, I met Elizabeth, with her contagious smile and sweet June afternoon wedding. Britteny and her parents won my heart with their affection and love for each other. Shannon and Jonathon were fantastic every step of the way, even as all of their wedding day steps were in the pouring rain! And McCall and Jonathon wowed me with vintage cars and their twinkling October night. I watched these fantastic people plan their perfect days, sort out their options, and lean on me for guidance and advice. And I guess I’m a little surprised by how much I enjoy the process—the meetings, the decisions, and the growing anticipation. I have learned so much this year about how to be a better guide, about how to be a more sophisticated hostess, and about how to listen with both my ears and my heart. 2015 also marks my own 10- year wedding anniversary and I find myself thinking back on my own wedding more than I have in previous years. I wanted (and had) a small, intimate wedding in the destination city of Charleston. We chose a gorgeous, gilt ballroom tucked away in a hotel and lit it with romantic chandeliers and candlelight. We pinched our pennies on flowers, spent our money on food, and danced too little! I met most of my husband’s family and friends for the first time that weekend, and remember being so nervous that they wouldn’t like me. At the end of the night, my new husband and I walked into the room my bridesmaids had decorated with rose petals and candles and boxes of presents, and we both fell on the bed—exhausted! It went so quickly and mostly seems a blur except for the important details: the look on my husband’s face as I read my vows to him, laughing with my parents and my closest friends, and the “feeling” of doing the most special thing I had ever done! So as I look at the next year’s full calendar for Tanglewood Plantation, I am excited for these couples that we now call family! We have couples travelling from Virginia, Florida, Illinois, and North Carolina this next year. 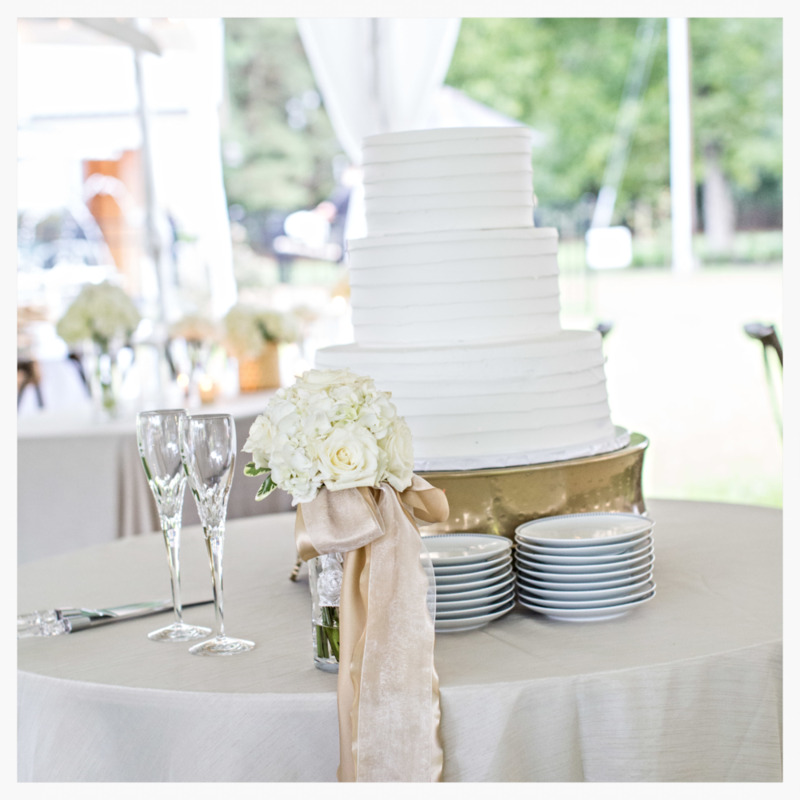 We have wedding planners travelling in from Beaufort, Raleigh, and Charleston. 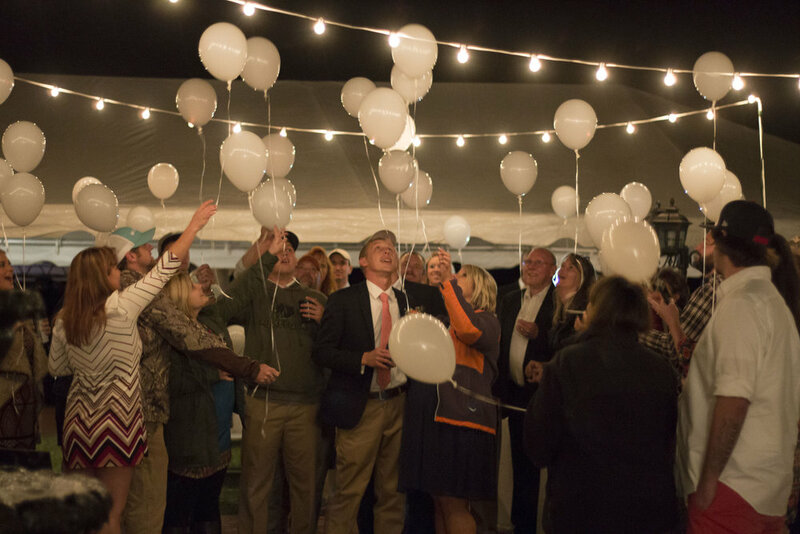 We have one of our brides having a baby in 2016 and I can’t wait to have her friends and family return to Tanglewood for another special life event! It’s going to be an amazing year and I can’t wait to be a part of it!